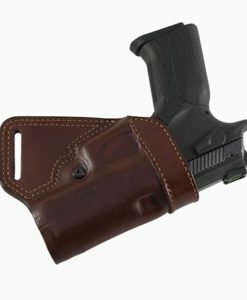 The IWB Tuckable Leather Holster you are looking at is a perfect IWB carry holster for a business professional wearing a suit or for every day IWB carry with casual dress. 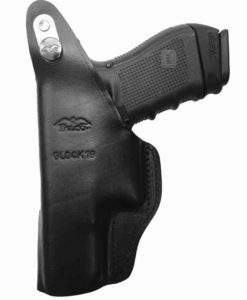 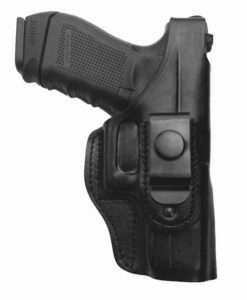 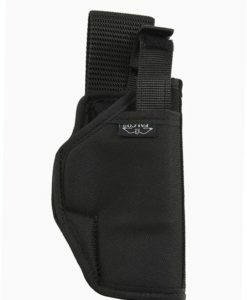 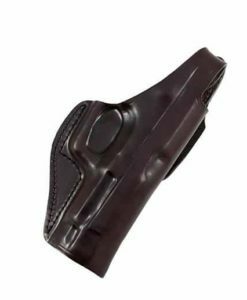 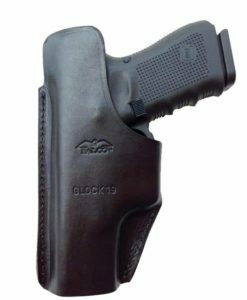 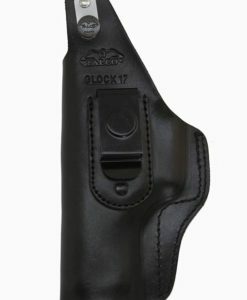 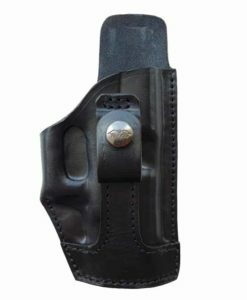 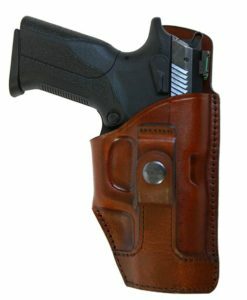 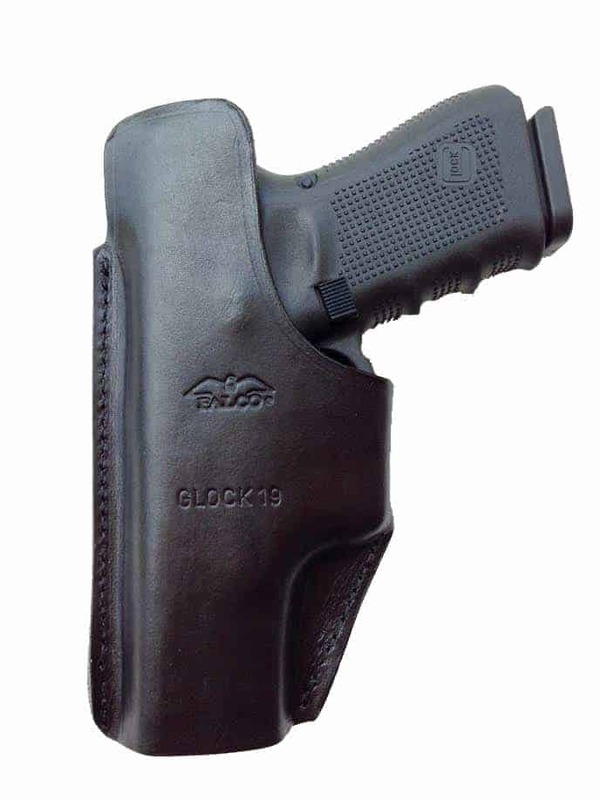 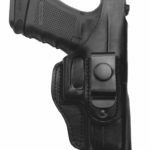 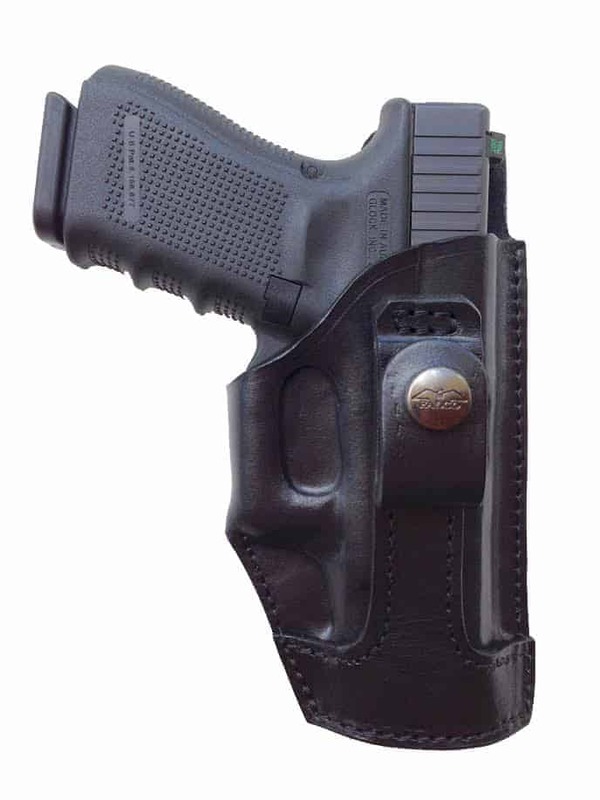 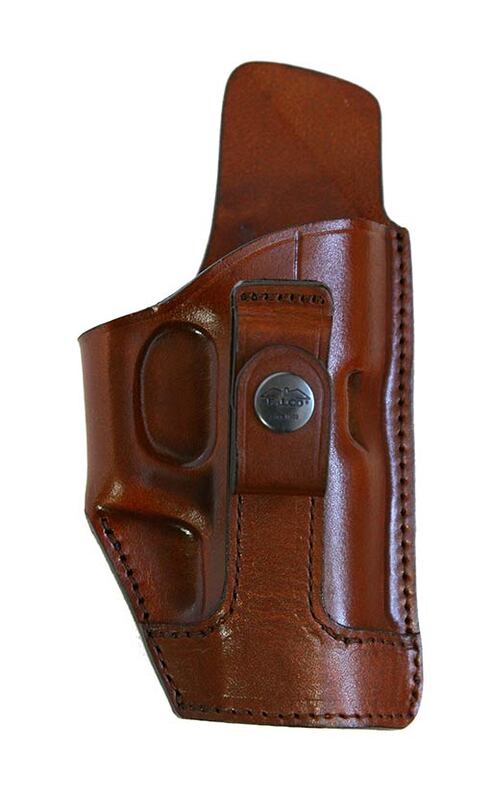 The holster specific design with extended belt loop feature enables low ride with good concealment. 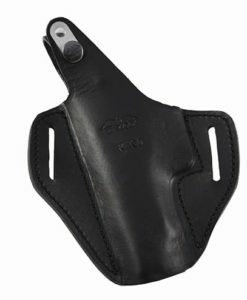 The IWB Tuckable Leather Holster is manufactured of premium leather (cow hide) hand molded to fit specific firearm make and model. 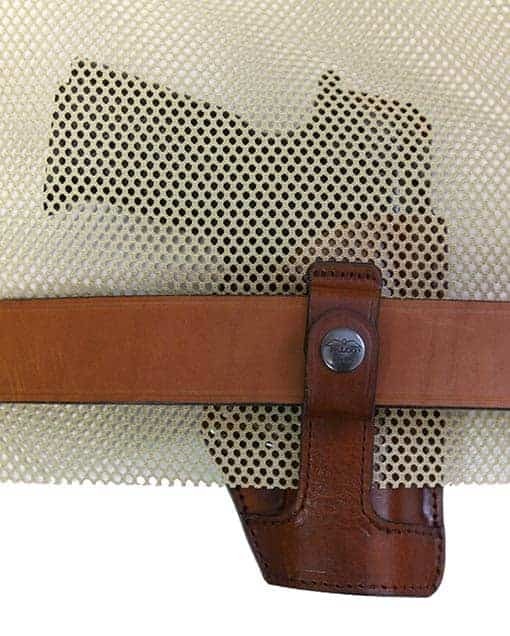 It has an open muzzle design with entire barrel covered. 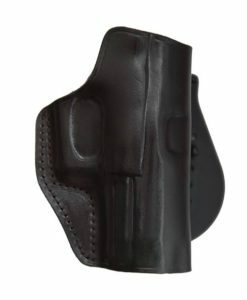 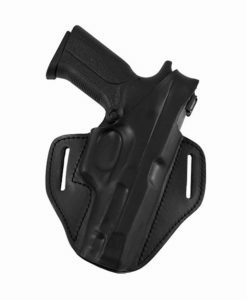 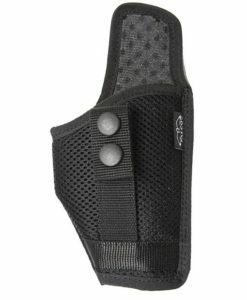 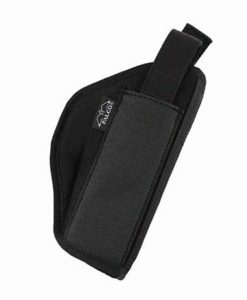 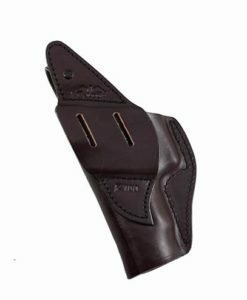 The holster is specifically designed for the inside the waistband (IWB) carry. 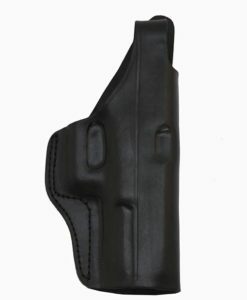 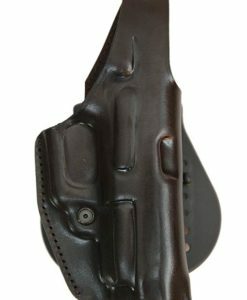 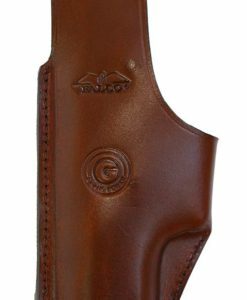 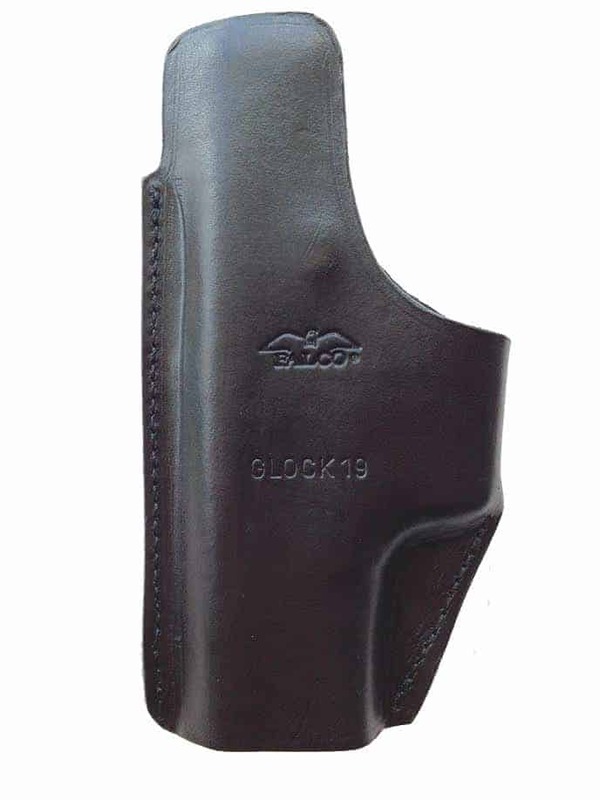 Slim design of this holster provides for superb concealment. 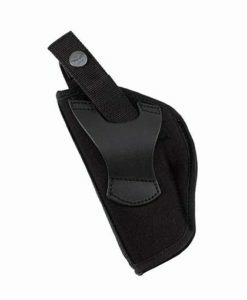 The IWB Tuckable Leather Holster does not have thumb break so it’s an open top holster. 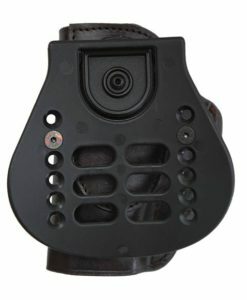 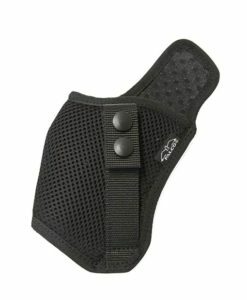 The holster features a sweat guard to prevent direct contact of gun slide with the user’s body. 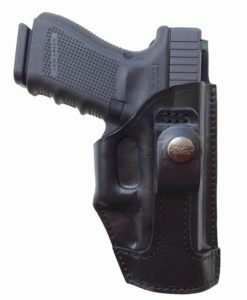 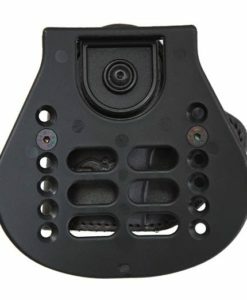 Low ride belt attachment with extended belt loop enables to tuck user’s garment over the firearm’s visible grip to provide increased concealment. 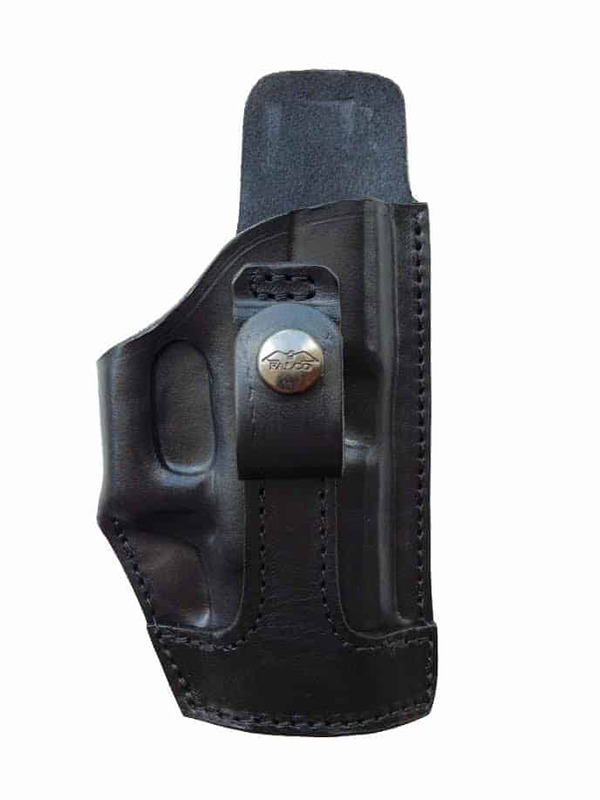 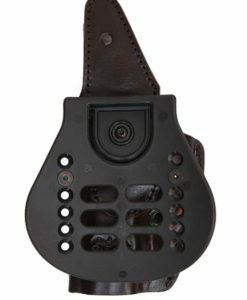 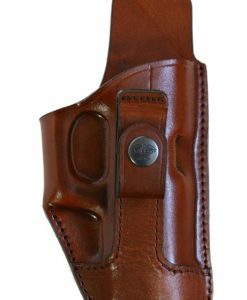 IWB tuckable leather holster is designed to accept standard 1.5″ wide belt. 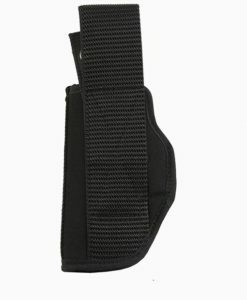 On request it can be ordered for any belt size. 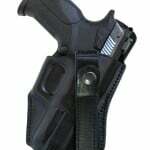 The holster is available in either Left hand or Right hand configuration. 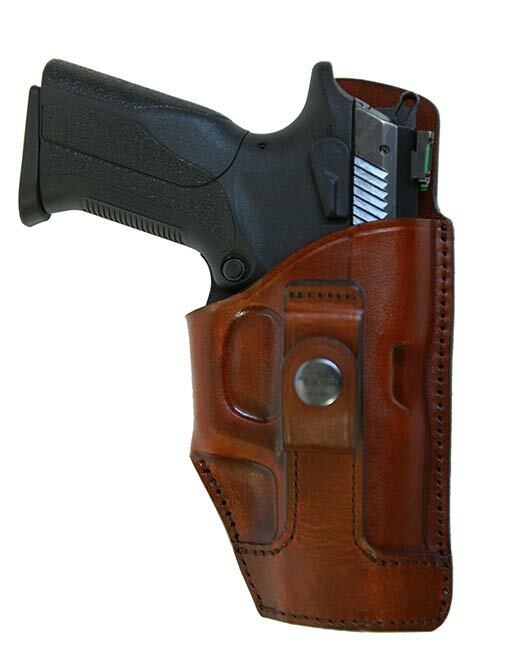 Available holster colors are Black and Mahogany. 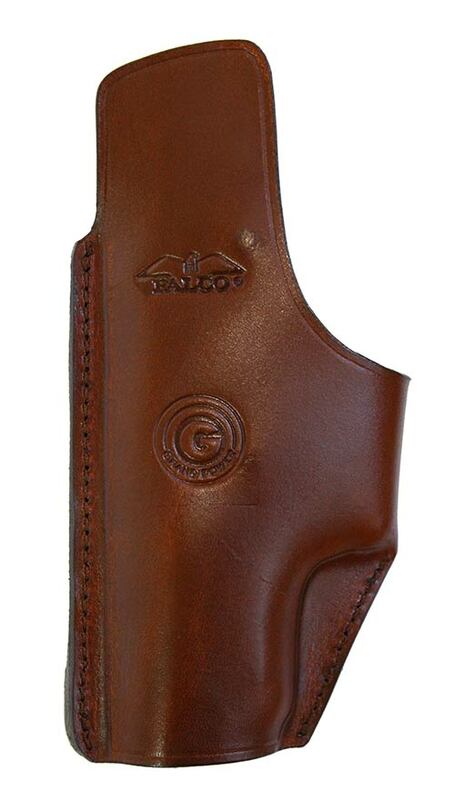 All our FALCO made leather holsters are covered by 5 years limited warranty. 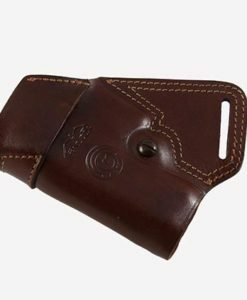 All leather holsters are made of natural materials. 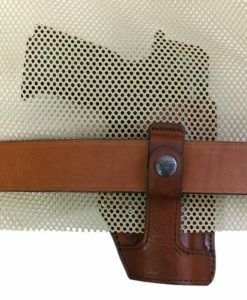 Quality leather products may require a break-in period. 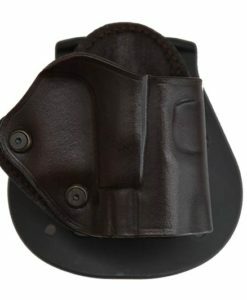 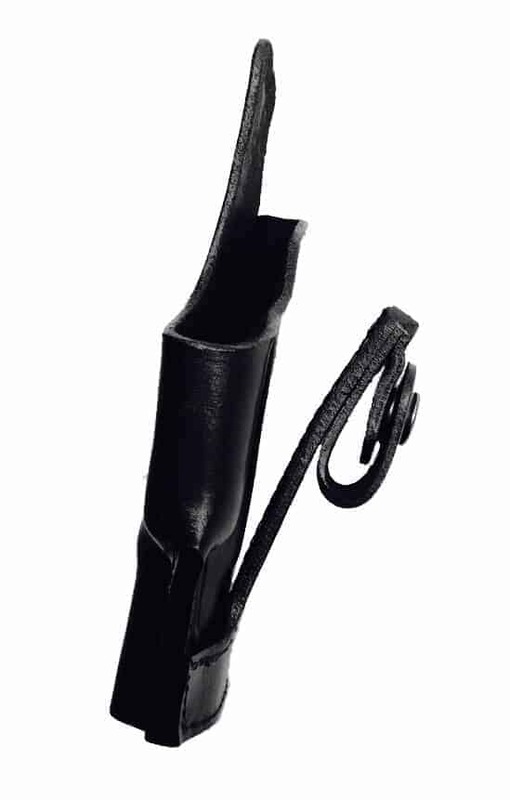 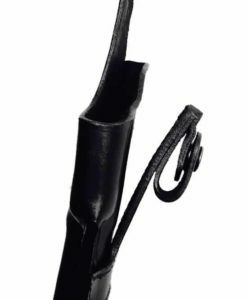 If you do not have an experience with leather holster please contact us for care instructions. 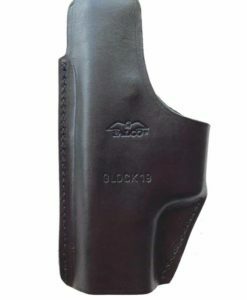 "J" Frame 2.25", "J" Frame 3", "K" Frame 3", "K" Frame 4.2", "L" Frame 2.5", "L" Frame 4", "L" Frame 6", 1911 / 3.3", 1911 / 4.25", 1911 / 5", Beretta 84F, Beretta 92FS, Beretta PX4, Beretta PX4 Compact, Bersa Thunder, CZ 75 P-01, CZ 75, 75B, 85, 85B, CZ 75D Compact, CZ 75D Compact w/rail, CZ 75D PCR, Glock 17, 22, 31, Glock 19, 23, 32, Glock 20, 21, Glock 26, 27, 33, Glock 29, 30, Glock 34, 35, Glock 41, Glock 42, Glock 43, Grand Power GP CP 380, Grand Power GP K100, Grand Power GP P1, Grand Power GP P11, Grand Power GP P45, Grand Power GP11, Heckler Koch P30, Heckler Koch P30L, Heckler Koch USP 9mm, Kahr MK9/PM9, Ruger LC9, Ruger LCP, Ruger LCR, Ruger SR45, Ruger SR9, Ruger SR9C, Sig Sauer P220, Sig Sauer P226, Sig Sauer P228 / 229, Sig Sauer P228/229 w/rail, Sig Sauer P232, Sig Sauer P238, Sig Sauer P239, Sig Sauer P250Dcc, Sig Sauer SP2022, Smith & Wesson "N" Frame revolver 4", Smith & Wesson MP Shield 9mm /.40, Smith & Wesson MP9, Springfield XD 5", Springfield XD Sub compact 3", Springfield XDM 4.5", Springfield XDS 3.3", Taurus PT 840, Taurus PT840C, Walter P99 3.5", Walter PK380, Walther PP, Walther PPS M2 3.18"